A Hull company which provides construction services to the social housing sector has secured £100,000 funding for expansion from NPIF – Mercia Debt Finance, part of the Northern Powerhouse Investment Fund (NPIF). Westlinks Joiners and Locksmiths Ltd undertake major renovation, maintenance and adaptation work for a wide variety of commercial and public sector clients, housing associations and charities. The company has undertaken various major projects including a significant role in the Building Schools for the Future programme. Established in 2007 by Wayne Ede and Simon Jackson, it now employs over 45 staff working on site and at its bespoke joinery workshop. 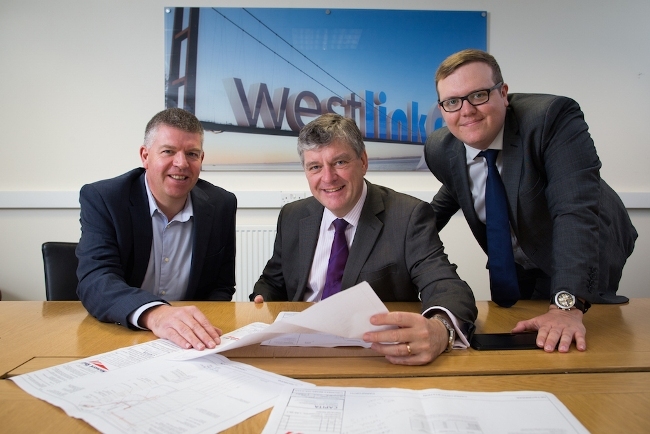 The funding has already enabled Westlinks to create five new jobs and the remaining funds will provide additional working capital to allow it to take on new and larger contracts, expand its workshop facilities and develop new products. Westlinks was advised by the Hull LEP Growth Hub which introduced it to the NPIF – Mercia Debt Finance team.